It’s Monday and although there’s work ahead, you can still have a wonderful day! Spend some time brushing up on your leadership skills, hiking the Appalachian Trail, chasing a serial killer or preparing your heart as Easter approaches. Whatever your heart is searching for today, we are certain that this group of Monday Daily Deals from Kindle will have something for you! Ask anyone in business what the qualities are that make up a good leader, and you will soon find out that there are as many answers as there are leaders. 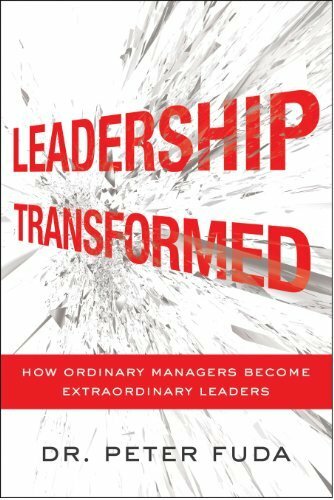 Peter Fuda takes the seven common themes that have allowed leaders around the world to transform themselves and their organizations into highly effective global players. He uses metaphors to elicit deep, broad discussions of the seven themes and guide the reader through true life change. J.B. West has been called the “most powerful man in Washington next to the President”. 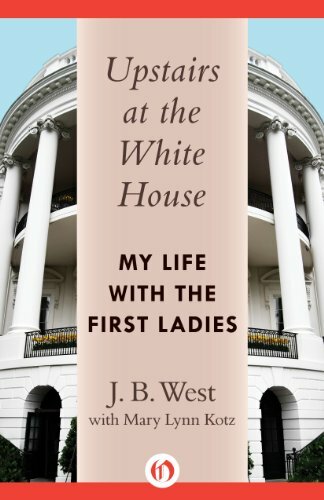 As the chief usher for the White House from 1941 to 1969, he presents an inside look at the private lives of the First Families, focusing on the First Ladies and their children. From Eleanor Roosevelt to Jacqueline Kennedy, West’s dignified account tells of state dinners, ceremonies, banquets with elegance and respect. An engaging, informative read for those fascinated with White House history. 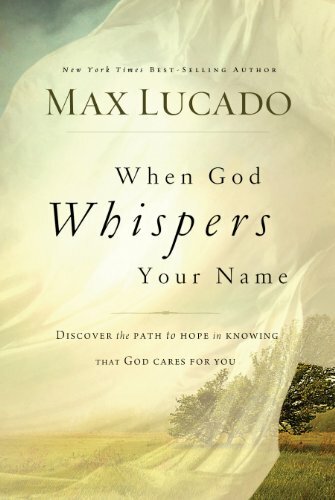 Max Lucado presents stories of real people, both Biblical and contemporary, who have found hope when God whispers their name. His easy, engaging style captures the reader and leaves you hungry for more…more of his writing, more of his stories and more of the God who loves you, and longs for you to know that. An engaging read for the Easter season. John MacArthur has served as the pastor of Grace Community Church in Sun Valley, CA for over 40 years. 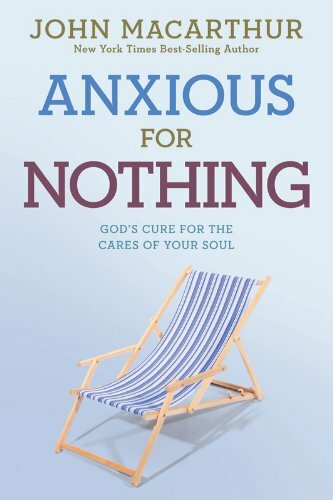 In this challenging read, he seeks to uncover the sources of our anxiety and stress, and to help people overcome anxiety, doubt, uncertainty and worry. This revised and updated edition includes a guide for both personal and group study, as well as discovery questions and prayer guides, all designed to help the reader find life-change in the midst of everyday living. An updated, irreverent version of King Arthur and the Knights of the Round Table that is designed to breathe life into an all-too-familiar story. 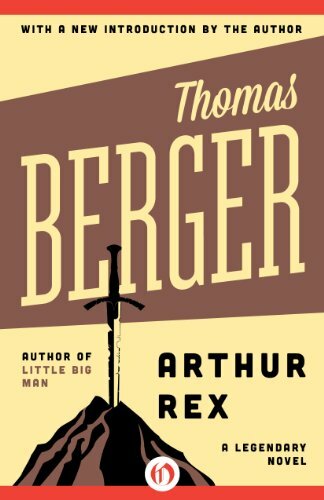 With heroes and villains artfully reimagined, Arthur Rex is a laugh-out-loud tale sure to delight readers from beginning to end. 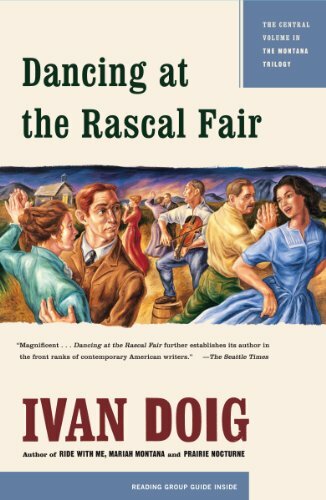 The second book in Ivan Doig’s critically acclaimed “Montana Trilogy”, Dancing at the Rascal Fair is the story of two best friends who have emigrated from Scotland to make their fortunes in Montana as sheep farmers. Doig captures the depth of the human soul as he explores friendship, love, loss and ultimately redemption in this poignant tale of two immigrant families. Caleb Parker wants nothing more than to be out from under his father’s shadow. 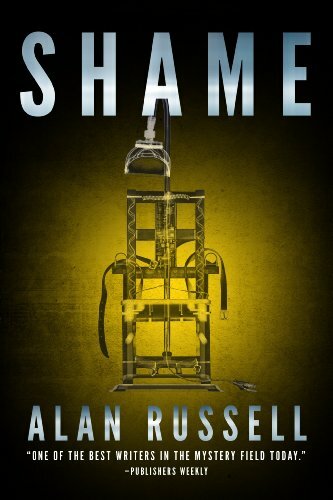 An infamous serial killer known as “Shame”, his deeds have haunted Caleb for his entire life. When a new string of murders erupts with Shame’s signature on them, Caleb finds himself the prime suspect. As he races against time to catch the killer and clear his name, an unlikely partnership with true-crime author Elizabeth Line, who survived an encounter with Shame and went on to write about it, leaves him convinced that one of them has been targeted by the killer…and time is running out. A fast paced thriller that will leave you shaking all over. 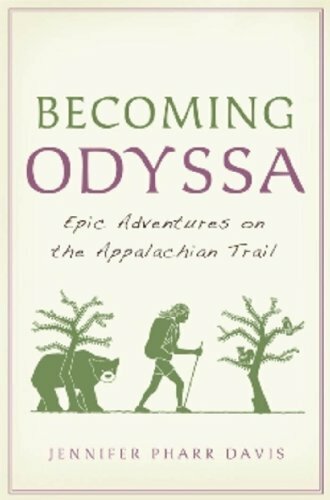 Jennifer sets out on the Appalachian Trail, a 2175-mile footpath stretching from Georgia to Maine, to find herself, and try to figure out where she wants her life to go from here. Over the four month journey, she discovers that the overly confident college student has evolved into a student of the trail, living through situations she could never have imagined. When tragedy strikes, she not only discovers that others can help her, but that her own inner strength will carry her through as well. 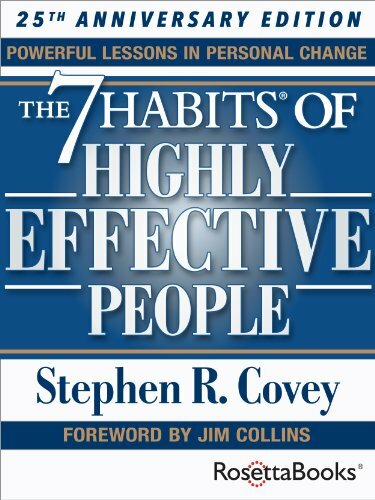 Steven Covey’s instant bestseller has helped countless individuals, from CEO’s to educators, not only improve their businesses, but also to live with integrity, dignity and success. This 25th anniversary edition promises the same down-to-earth, practical wisdom that is as relevant today as it was when it was first published. 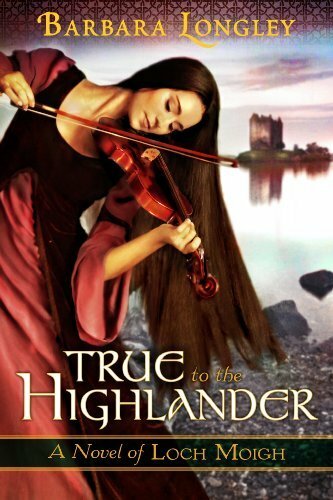 Set in the Scottish Highlands in 1423, this story of time travel, romance, intrigue and danger will leave the reader breathless and wanting more. Alethia Goodsky is suddently thrown back in time from modern day New York to the reign of King James. James has been captured by the English, and Scottish nobles are planning to ransom him behind the back of the current, bloodthirsty kind currently on the throne. Alethia finds herself in the midst of the conflict, and she must rely on her wits to unravel the mystery and return to her present time…but will her love for Malcolm keep her forever in the past? We hope that today’s selection has something to peak your interest and start your week off right. Tell us in the comments below which book appeals to you the most, and why?